Unmodded maps are compatible with the mod, but because of changes in creature strenght they will not be necessarily balanced. All maps within the mod are compatible with either unmodded or equilibris (355) game. Mod is intended to be used as instructed. Mod requires both expansions to the original game (Gathering Storms and Winds of War) installed to work. This log isn't complete or exhaustive. Many of the things it lists are changed and/or obsolete. It is impossible to keep track of all changes and discoveries as they are hundreds of them. Equi team, Iliveinabox, namerutan, karmakeld, Baronus, and all those that contribute to the Heroes community. - Krellion now death knight --> ¿ogre? 2- extra.h4r (x2_update.h4r) -> Is used for compatibility with other mod content. Includes .355 equilibris stuff normally, but can be changed. As feedback from equi team is sometimes slow, if they ask I can remove this (separate) content and leave people to rename if they want to fuse the mods. Note this though: Although graphics have been tested, it is not a guarantee that other Equilibris-specific features will work, like artifacts. As of the current version, Equilibris 355 artifacts don't work (they display in map, but trying to use them will crash the game), but in future versions this might change (it's only a matter of labor, but this may require fusing the mods in part or whole). - Fixed blacksmith screen bug that would crash the game. - Gave Behemoth new ability, actually useful and not detrimental like false "Strenght"
Enabled unused animations and heroes, NEVER seen before for over 15 years. Most building names and some descriptions changed. - Demons no longer necromancers or death knights. ---> With Wolves ability, got Total Spell Immune, and double attack, (!) but no lightning... confirming it was strange. THis is for testing all creatures and spells easily. If you don't want it, just ignore, or put the game on fullscreen. 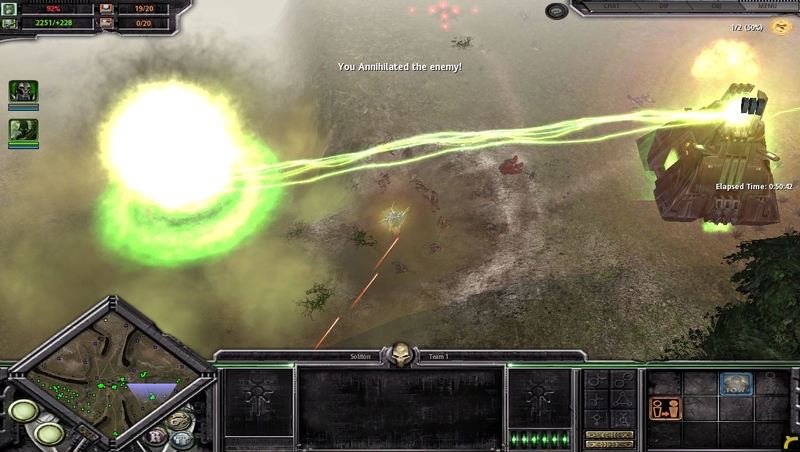 The new version adds many changes to both players and AI as well as some bugfixes. This release was mainly focused on Orks and Chaos (as the previous one was in Necrons and Tau) but contains campaign innovations for all factions, including a recolor of all factions in the campaign. Version 015 Released for everyone! loved the mod until i saw that! its terrible! anyway that i can add human faction back instead of this new mesh mash nomad faction?! Здравствуйте. При установке вашего мода на Русскую версию игры, язык меняется на Английский. Как установить ваш мод так, чтобы игра оставалась на Русском языке, или это невозможно? It's beautiful, Heroed 4 really deserves a mods like this. Looking forward for new versions! thank you Nimostar. im so excited right now. cant wait to try it when i get home. I always admire every modders for their work, becouse they always add something from theirselves creating new content to the game. Specially in Heroes 4, which is definitely not popular as other games from heroes series. So, once again, big respect for your work. Although, i don't understand some your ideas of rebalancing units and factions. For example- MUMMY unit in the LIFE!squad? Really? It doesnt fit just from definition. Next, i dont like connection in H4 between Inferno and Necropolis probably just like many other players- so moving them to a new additional faction is good, but not instead if MIGHT units, which were really good in H4.Devils and Cerbers can be moved to CHAOS faction as alternative for Black Dragons and Minotaurs. For Might faction and lineup there are also some ideas. Gargatuan looks similar to behemots and attack like cyclops, so they would be perfect shooting alternative to behemots. Thunderbirds may be moved to lower rank as alternative to cyclops, insted of original bloodmages. you replace no retaliation with hynosis and statistics stay as the were original. Hello and thank you for respectfully putting forward your points of view. 1- Regarding the replacement of Might with Inferno, it was a hard choice, but one I think was worth making. Why? Inferno felt like a "missing" faction and having all the demons etc. there was a waste if they weren't in. However I would have liked for it to be a 100% different faction, the game only allows 6. But aspects of the Might faction were moved to the ex-preserve, such as Shamans and Centaurs, so I reccomend playing that instead (also not as gay now :V). Another good options are Dungeon and Shipwreck. 3- The Vampire thing is perhaps the most subtle. Hypnotism is both more and less powerful than No Retaliation, but you need to learn to use it strategically. Obviously not against other undeads or machines, because Vampires don't even drain life there. But Hypnotism is very powerful when applied to the opponent's most powerful creatures. Alternatively, it can nullify ven weak nuisances. All in all, in my games the new vampires are even more powerful than before, and not at all "weak"- you can also divide them in verious stacks for multiple chances of hypnosis, which might very well even be OP. Salutations, the English was not bad at all.